Lithuanian photographer Raggana is the master behind these beautifully surreal portraits that pay tribute to the complicated yet beautiful connection between humans and nature. 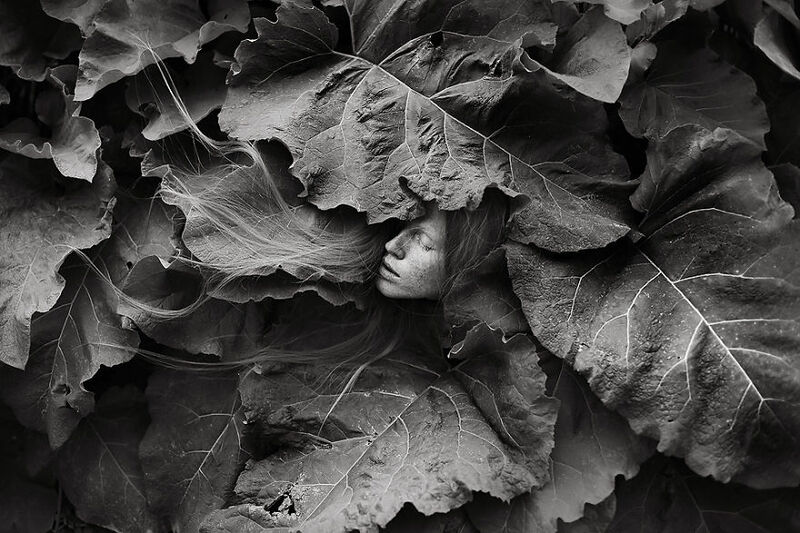 Inspired by the natural surroundings where she grew up, Raggana has dedicated her creative work to express her feelings towards nature and her homeland at large. "City is just a safe illusion, fortress, where we can hide and create a suitable comfort zone. Forests are not as dark and ugly as many of you think. Swamps won’t swallow you. The wolves, they will never attack you and rip out your heart. Everywhere is a connection. Just for that connection we must indulge all our heart and be a part of it." Artist says. 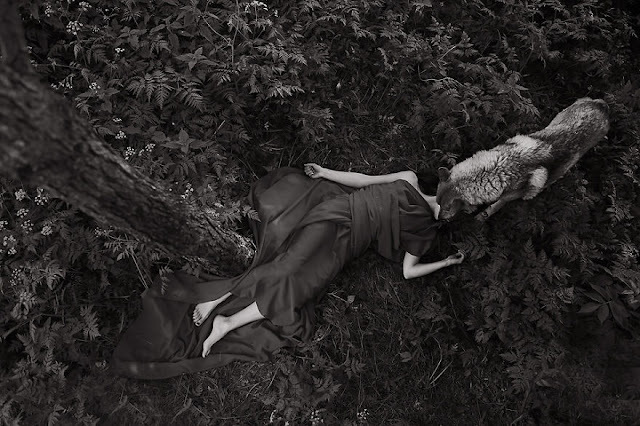 Responses to "The Fascinating Bond Between Humans And Wolves By Lithuanian Photographer (VIDEO)"